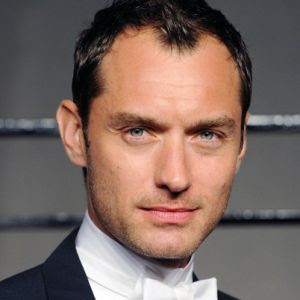 Variety is reporting Jude Law has been tapped to play young Dumbledore in the “Fantastic Beasts and Where to Find Them” sequel. David Yates is returning to direct and Eddie Redmayne will be back to star alongside Johnny Depp, who will play the villain Grindelwald. Albus Dumbledore is one of the most iconic characters in J.K. Rowling’s wizarding world. Richard Harris made the role famous in the first two “Harry Potter” pics. Michael Gambon later took over the part after Harris’ death in 2002.